Olympiakos’ match against Panathinaikos has been called off due to the home supporters clashing with police and also attacking the players. Panathinaikos were taking on Olympiakos in the match at OAKA Stadium but there was a major setback in this Greek Super League encounter. After just four minutes into the Athens derby, Panathinaikos supporters invaded the pitch and started attacking the opposition players – even those on the bench. The referees decided to temporarily halt the match for around eight minutes before it was resumed. However, police were unable to control the violence even then and it spilled to the outside of the stadium. The violence in the match increased especially after Olympiakos came up with the only goal of the game in the 53rd minute. Miguel Angel Guerrero was able to come up with the breakthrough and this angered the home fans and even further. Police had to resort to using teargas in order to disperse the home supporters. As the teargas spilled onto the pitch, it started affecting the players. Referee Marco Fritz had no option but to abandon the match after 70 minutes. Panathinaikos had to end up on the losing side since Olympiakos were leading when the game was halted. Olympiakos were handed with three points, while Panathinaikos could now face a fine and a potential points deduction. Greece sees Future of National Side in the highly rated teenager Christian Vassilakis. It has been reported that the Greek Football Federation is trying to snap the star from Real Madrid, Vassilakis who has been in a great form for the Real Madrid juniors in the European Under-19 qualification Elite Round which is going to be held in March. The HFF is attempting to get past the required paperwork to include the 18-year-old striker in the squad of the team. 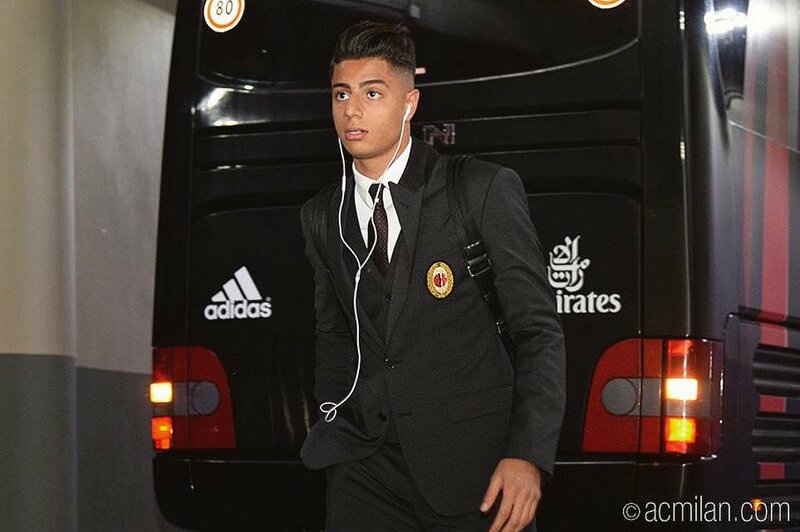 Christian Vassilakis, popularly known as Vassi, qualifies for Greek nationality although he is a Valencia-born forward via his grandfather. This highly rated teenager has bagged around 500 goals in the set – up of Valencia before getting in the Real Madrid last season. Dynamo Kyiv and Olympiakos were almost inseparable in the first leg of the Europa league last 32 match after playing out a 2-2 draw at the Stadio Georgios Karaiskáki. Dynamo Kyiv entered into the match hopeful about picking up something from the match that would give them confidence ahead of the return leg at home. It was exactly the case with the team managing to score from both the shots on target in the match. Former Manchester City midfielder Yaya Toure has hinted that he may be returning to the Premier League after cutting short his spell with Greek outfit Olympiakos. The 35-year-old moved to the Greek club only in the summer, but he has cut short his time back in December through mutual consent. The club were actively seeking a solution in order to reduce the wage bill, as they have been facing a lot of financial issues over the last year. As one of the highest paid players in the squad, Toure was a major burden on the club and they have decided to part company. Former Liverpool defender John Arne Riise claims that Liverpool need to bring back the atmosphere that Anfield fans provided in the match against Olympiakos in order to get them past Napoli in the upcoming group match. Liverpool have a very tough group game and the Reds need to win this match in order to progress into the last 16. After the 2-1 defeat against PSG in the recent group match, Liverpool have been pushed to the third spot. Over the years, Liverpool have produced some incredible results at home in the Champions League. 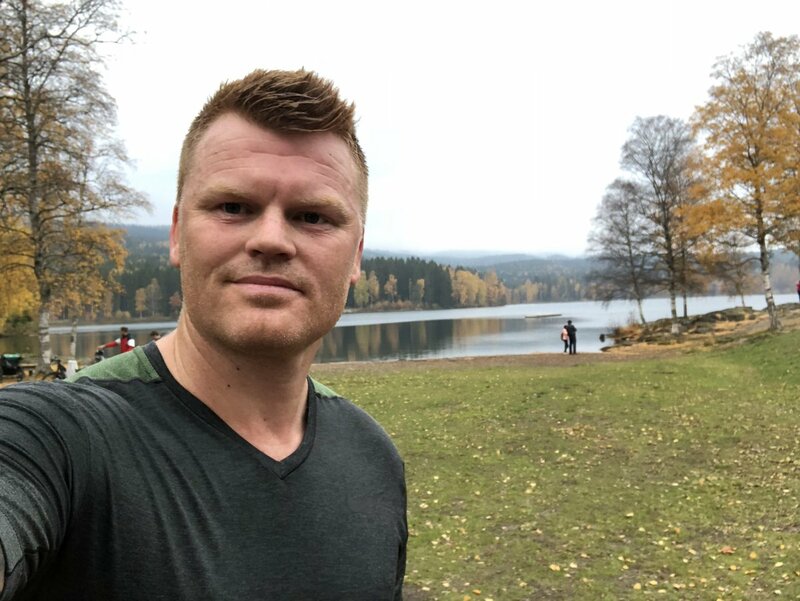 John Arne Riise was part of the team that famously overcame Olympiakos in 2004 and it went on to lift the title under the stewardship of Steven Gerrard. Liverpool require a two-goal victory in order to secure qualification and this occurs 14 years after Liverpool were able to come up with a remarkable comeback against Olympiakos. Jamie Carragher was also part of the squad that achieved the incredible comeback and he has said that it is not on the players alone. He says that supporters also have a crucial role to play in such impressive results. Liverpool ended up meeting Olympiakos 3-1 in this fixture and they went on to beat AC Milan on penalties and lifted the fifth major European Cup. Olympiacos were able to come up with a dominant performance to beat Dudelange 5-1 in the latest game of the Europa League. The Luxembourg outfit are at the bottom of the pile in terms of expectations to reach as the knockouts. Dudelange have now suffered defeats in all four group matches. 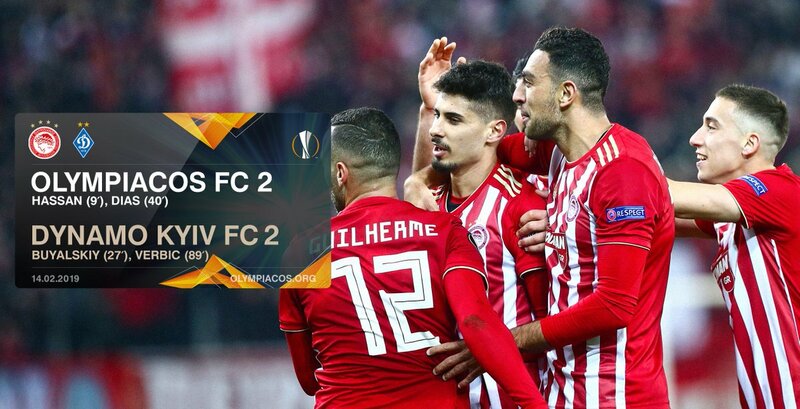 This game was expected to be a walkover for Olympiacos and it was indeed the case after the home team opened the scoring in the sixth minute through Vasilios Torosidis. It took the home team only a couple of minutes in order to double the advantage after Konstantinos Fortounis came up with the second goal of the evening. 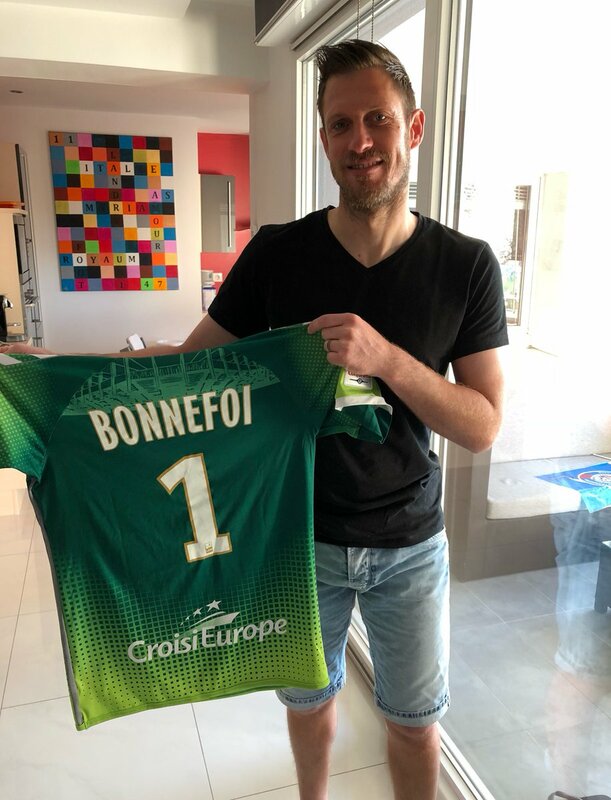 Landry Bonnefei was expected to endure a tough time in front of goal and it was appearing more of the case whenLazarosChristodoulopoulos scored in the 26th minute to make it 3-0 for the hosts. This time around, it wasFortounis’ turn to help one of his teammates score a goal.Fortounis was having a great time on the pitch and he cemented the reputation as the best player on the pitch by coming up with the second goal just before half-time.Fortounis would not last through the 90 minutes as he was replaced just before the hour byKouka, but that did not stop the goals from coming in. Former Manchester City star Yaya Toure has revealed that he could have quite easily jumped at the chance of heading to the Far East before retiring from the beautiful game. 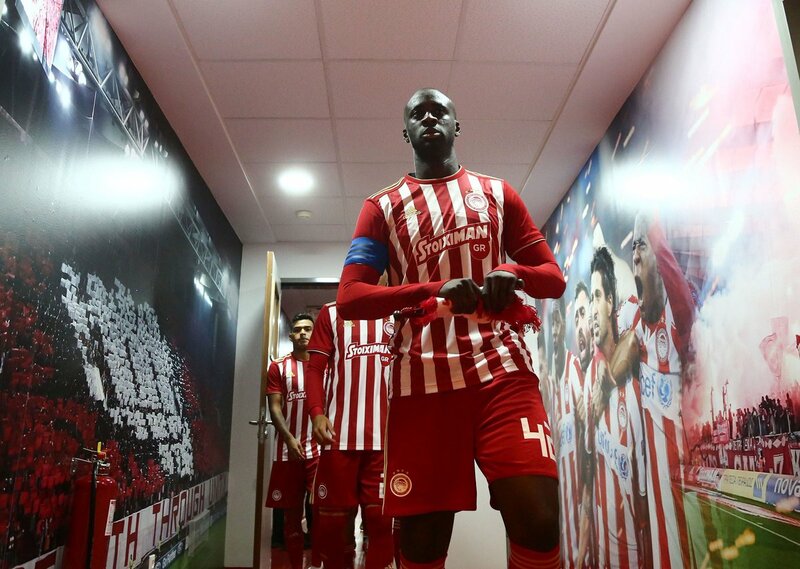 The Ivory Coast international had been on the search for a new club after being released from the Citizens last summer and a careful perusal; he decided to re-join Olympiakos with whom he spent one season between 2005 and 2006. 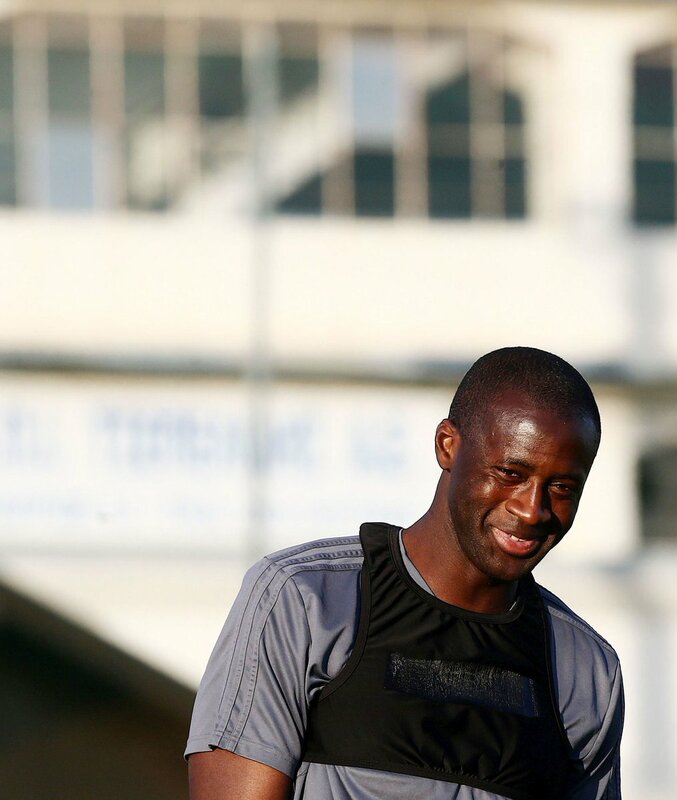 In an interview covered by Tovima, Toure revealed that he could have taken the easy route to head to Japan or China for the final stages of his career but he wanted to test himself with a better challenge. He added that he would like to retire with Olympiakos for whom he has signed until the end of the current season. The representative of Yaya Toure has indicated that the midfielder was never close to joining West Ham United. The former Manchester City star was heavily tipped to join the Hammers after being available as a free agent but manager Manuel Pellegrini publicly confirmed that the club won’t be lodging an offer. Despite this, there had been constant speculation linking Toure to West Ham after he acquired the British Citizenship but Seluk has now appeared to aim a dig at the Hammers by citing that they were not big enough to meet his expectations, he said: “Now about England. 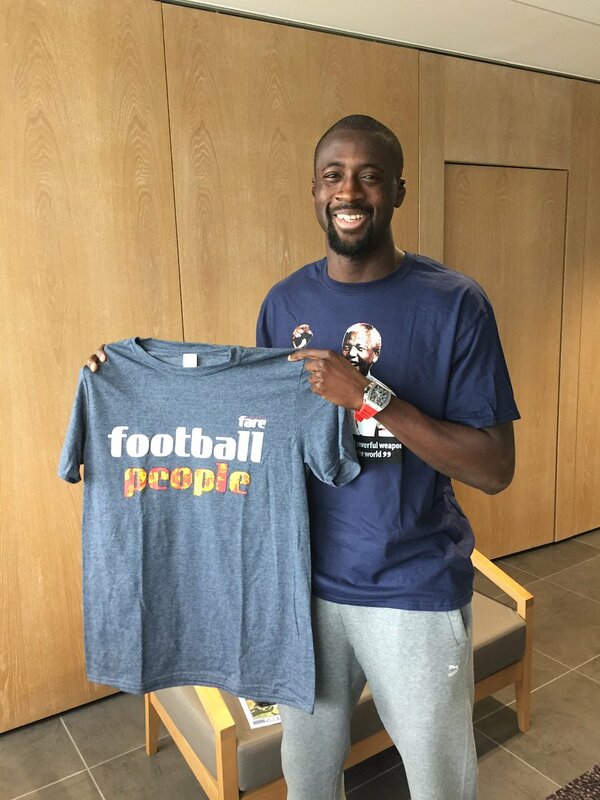 As I wrote on Twitter, Yaya recently became a citizen of Great Britain. His stay in Manchester City is still so fresh in the memory that it would be difficult to move to some other club.